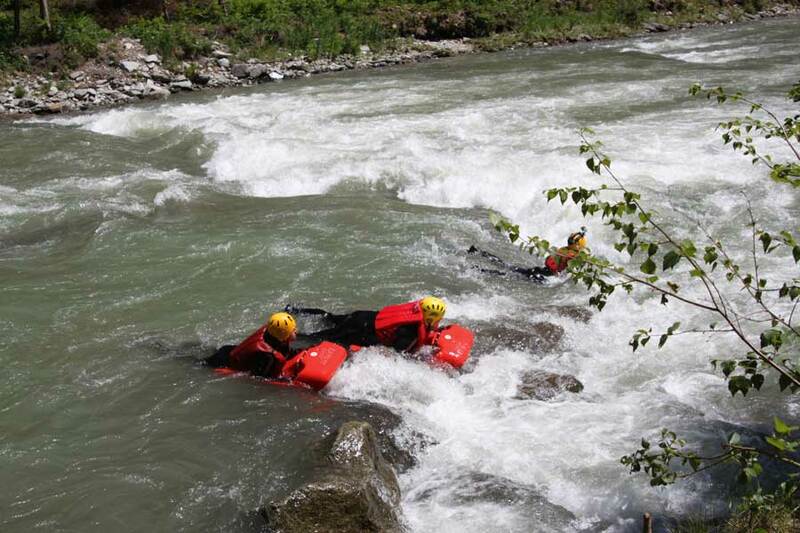 Experience an amazing wild water activity and try out hydrospeed! 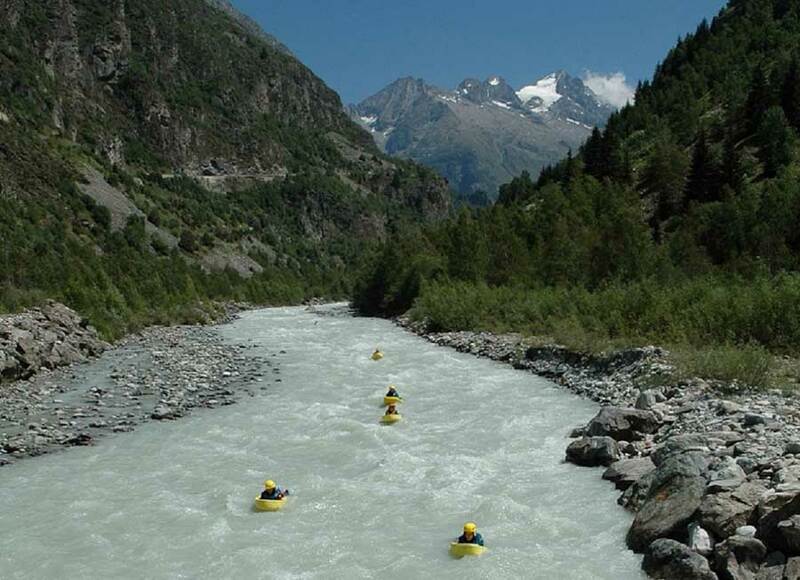 Also known as “River-Boogie”, hydrospeed offers an intense contact with the water. With a good feeling for your body and a sense for enjoying adventures everyone can discover a completely new possibility to move on the water. 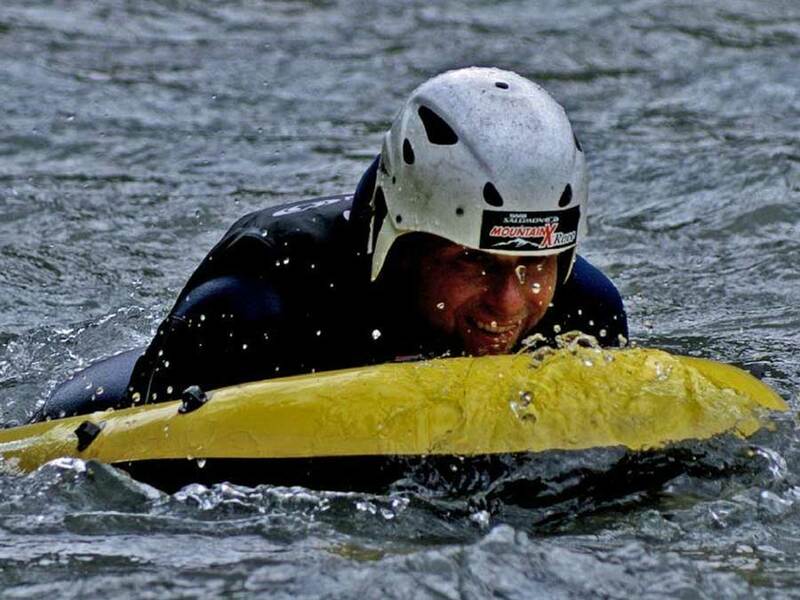 Also in difficult areas beginners can quickly learn the right way to handle the swimming board, as technical knowledge is not required.